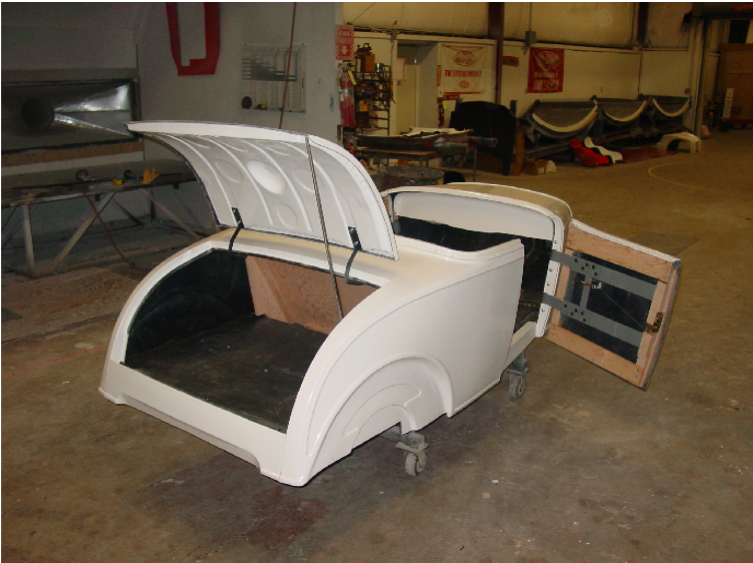 All of our 32 Chevy bodies come in a smooth gelcoat finish. They are hand laminated with three layers of 2 oz. fiberglass mat with a steel reinforced floor. 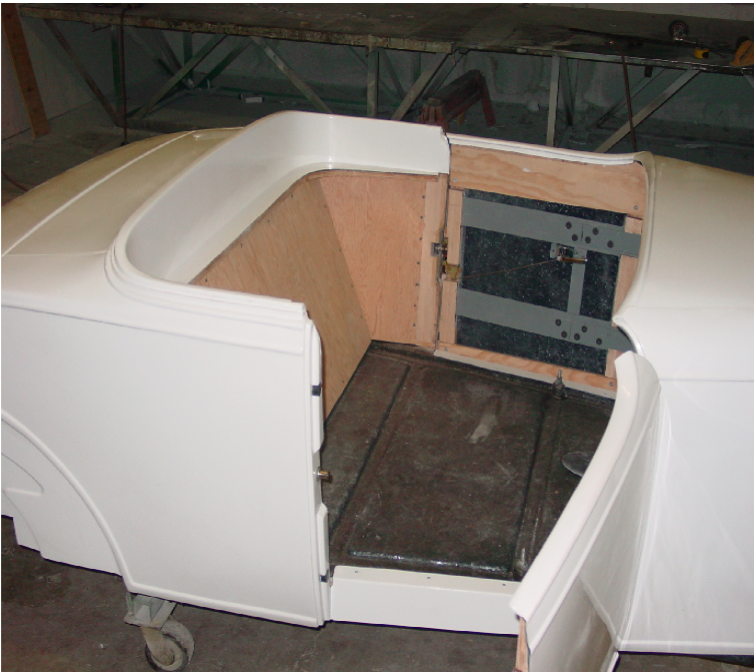 The doors are hinged, with hidden hinges, and have rotary door latches. 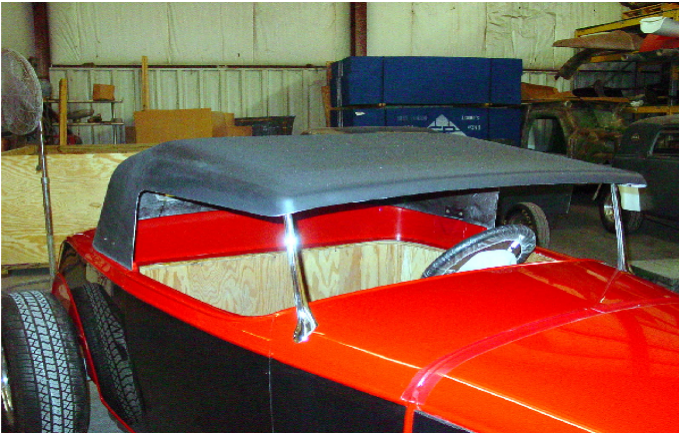 The trunk lid is installed. The dash comes fitted with steel to mount the steering column from. There are four firewall options, (1) flat, (2) stock, (3) stock style 2" deeper,and (4) large 4" deep recess. 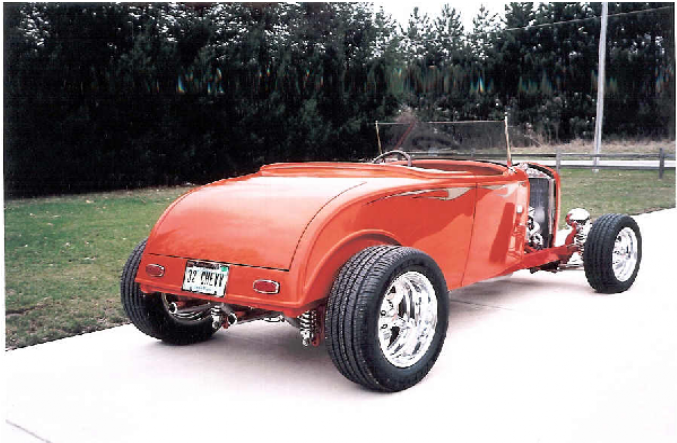 The roadster polished stainless windshield posts and fiberglass top are optional. 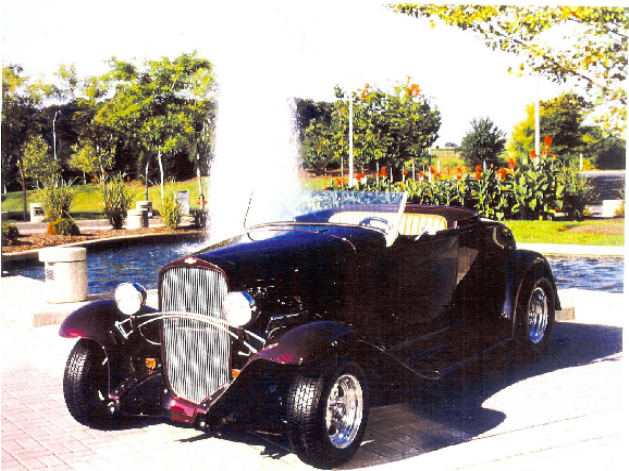 Class Glass & Performance of Maryland sells 1932 Chevys, Roadster, Vicky, and 3 Window Coupe. Complete fender package also available. 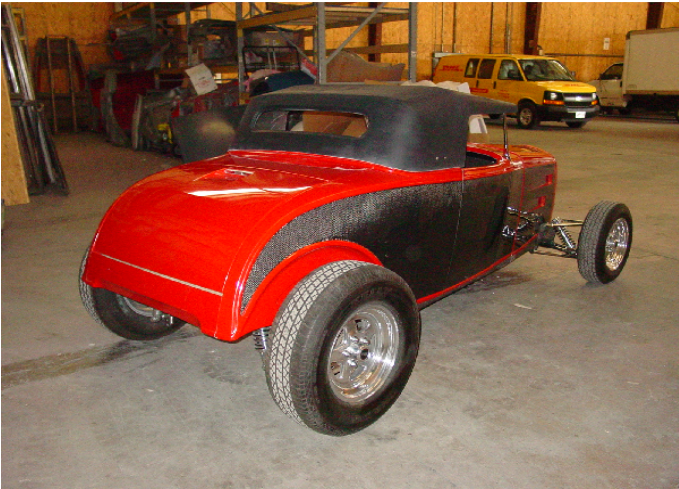 "Making of a 32 Chevy Roadster"